Add the taste of charcoal to any gas grill. 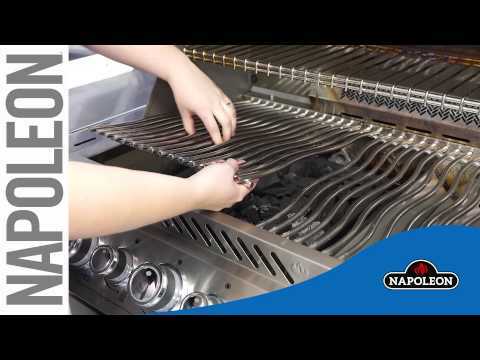 The charcoal tray for Napoleon P308 gas grill is easy to use and gives the option of using charcoal to cook any meal. Insert the charcoal tray, add charcoal, and start grilling. The gas burner conveniently lights the charcoal and gives you the taste of charcoal grilled food. Napoleon offers a one (1) year limited warranty on this product.